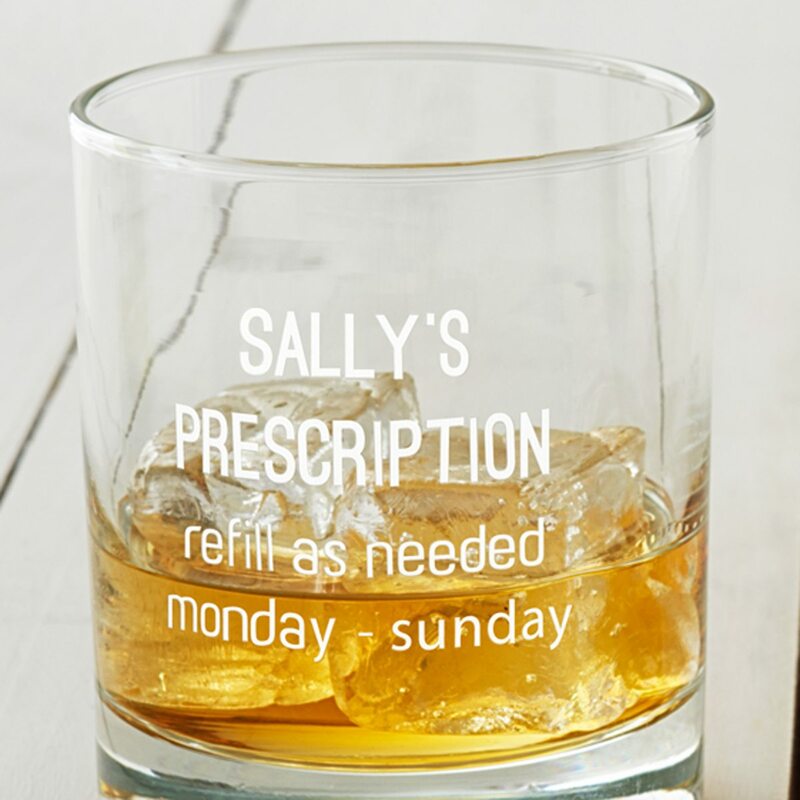 Our Personalised Prescription Whisky Glass really will help the medicine go down. 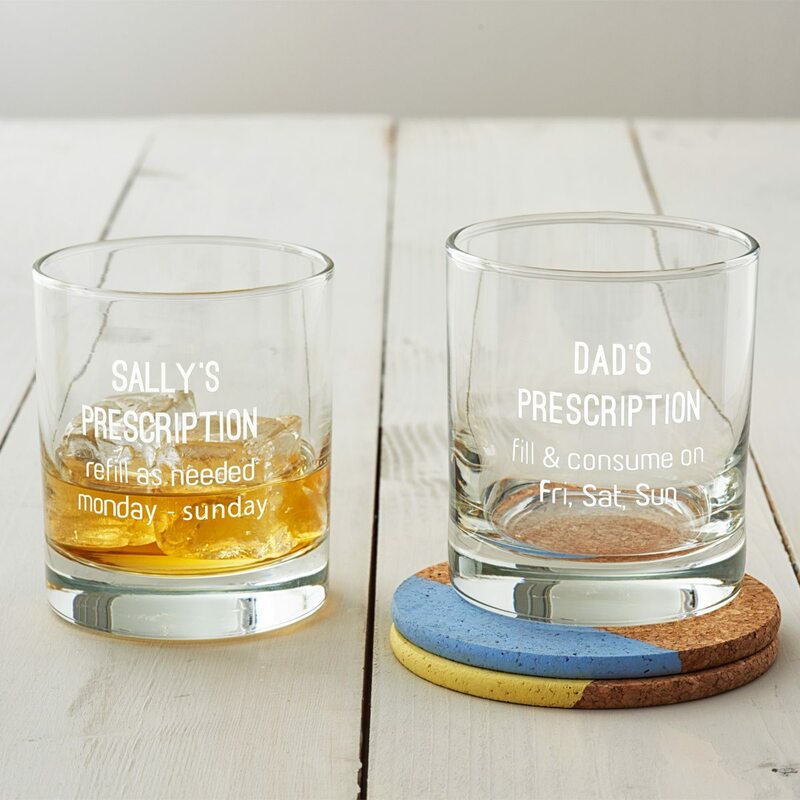 Personalise the glass by adding the name of your choice and selecting the most suitable dosage to be etched onto the whisky glass to create a totally personal, humorous gift that will be remembered for years to come. Perfect as a witty glass for dads, uncles and grandads, this hand etched whisky glass is ideal for birthdays, Father’s Day or as a treat for yourself. 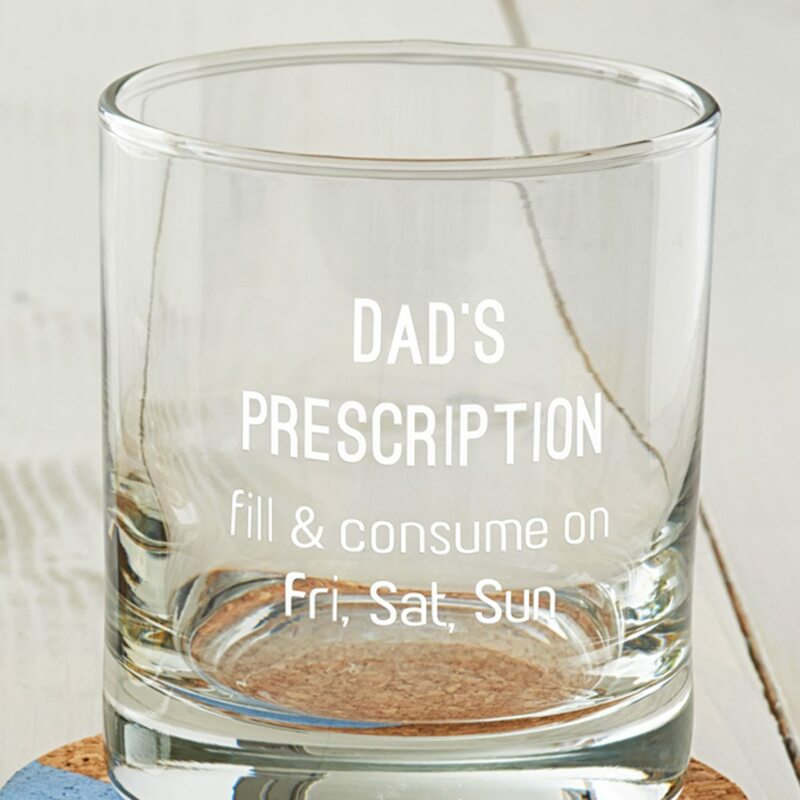 They say laughter is the best medicine so this humorous personalised prescription whisky glass is sure to make the recipient chuckle. As standard we etch the word ‘PRESCRIPTION’. You can enter up to twelve uppercase characters for your chosen name, including spacing and punctuation, for example, ‘STEVEN’S’. 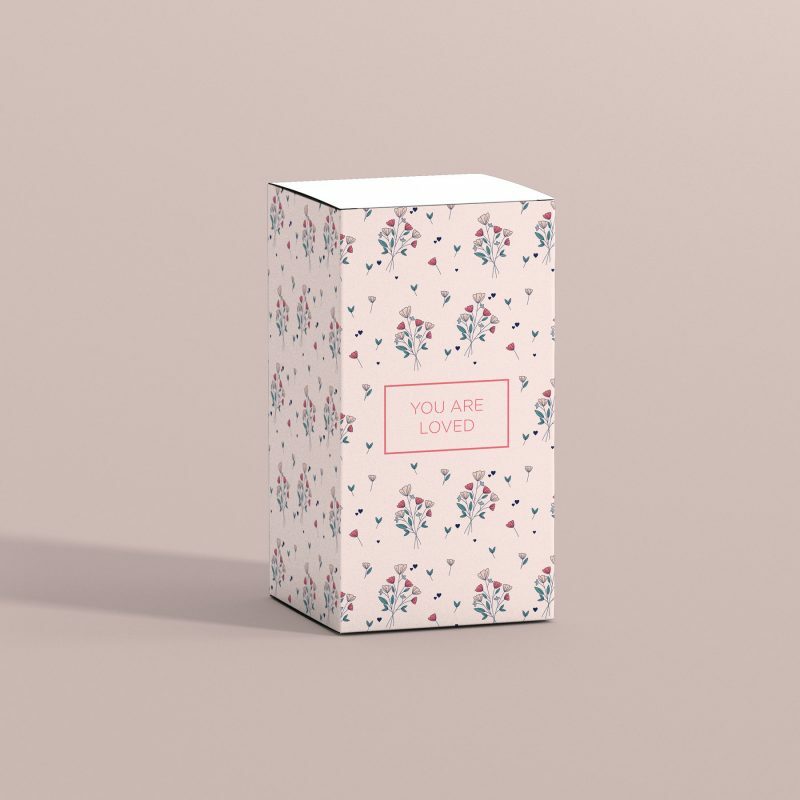 You can also enter up to twenty lowercase characters per line for the dosage, enabling you to create a really unique gift. 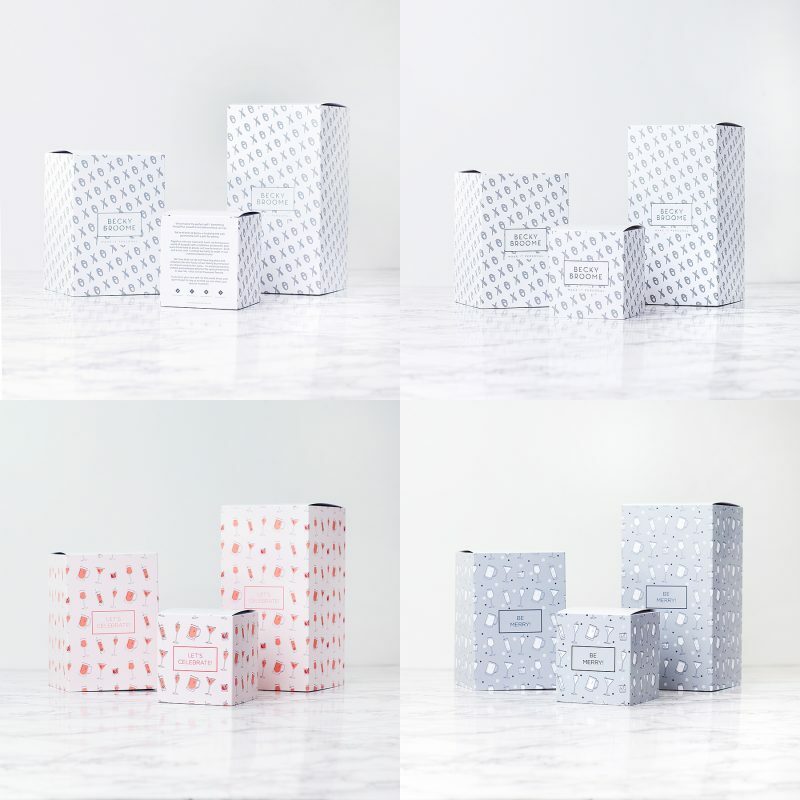 We will etch exactly what you enter, so please ensure that everything is correct before proceeding to checkout. The design is beautifully etched into our high quality whisky glass.